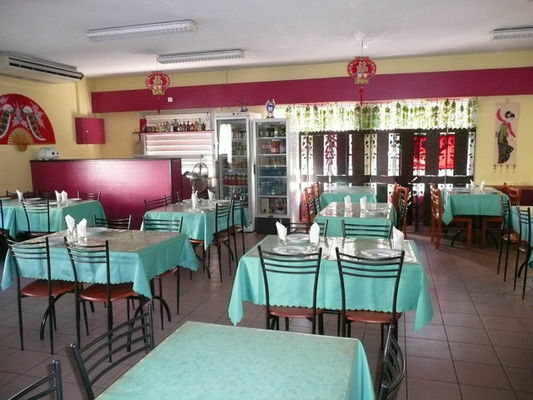 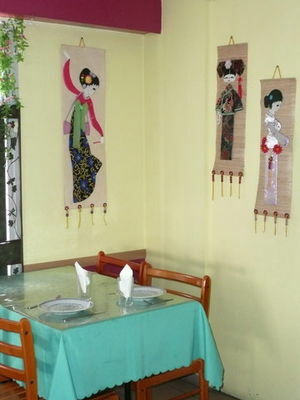 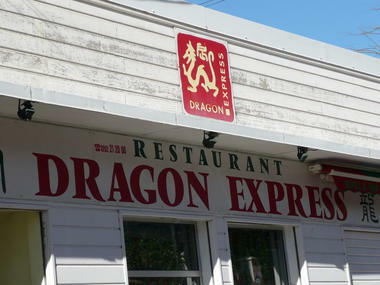 Dragon Express is a restaurant serving (Cantonese) Chinese cuisine, with dishes to eat in or take away. 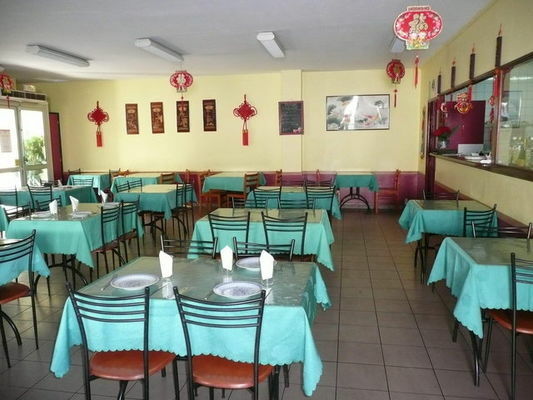 It is located in Rue Sainte-Anne, alongside Saint-Denis' Chinese temples, a few steps away from the Petit Marché and Rue Maréchal Leclerc, the administrative capitals mainly pedestrian central shopping street. Open Monday to Saturday from 10:30 a.m. to 2 p.m. and 5:30 p.m. to 9 p.m. Specialities: meats Peking-style (duck, pork and chicken) and stuffed fish. 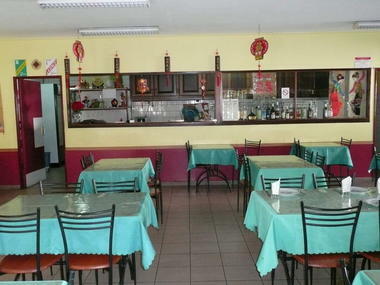 Chinese spoken. Chèques Restaurant, luncheon vouchers and Chèques de Table accepted.